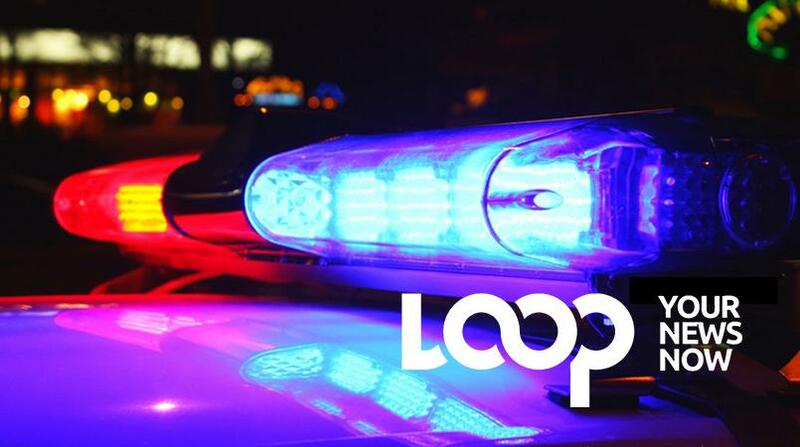 A man is wanted by the Trelawny police for questioning in connection with the stabbing death of another man in the parish. Dead is 20-year-old Jason Sinclair, delivery man, of New Hope, Troy in Trelawny. 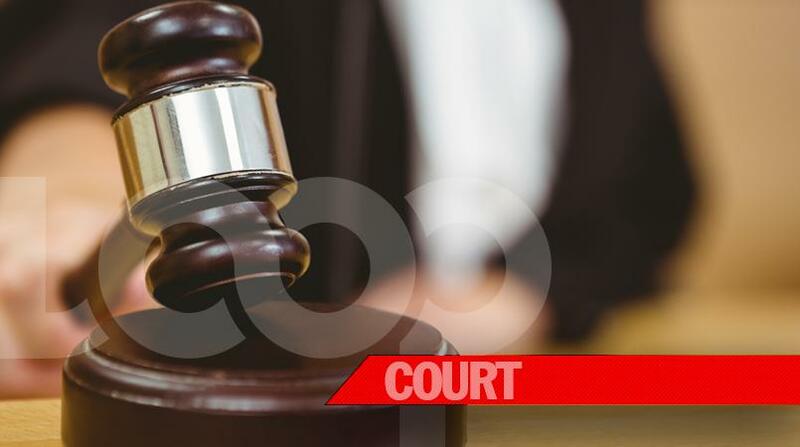 Reports from the Warsop Police are that about 10:00 am Monday, Sinclair was driving a scooter motorbike along the roadway when he was stopped by a group of men. 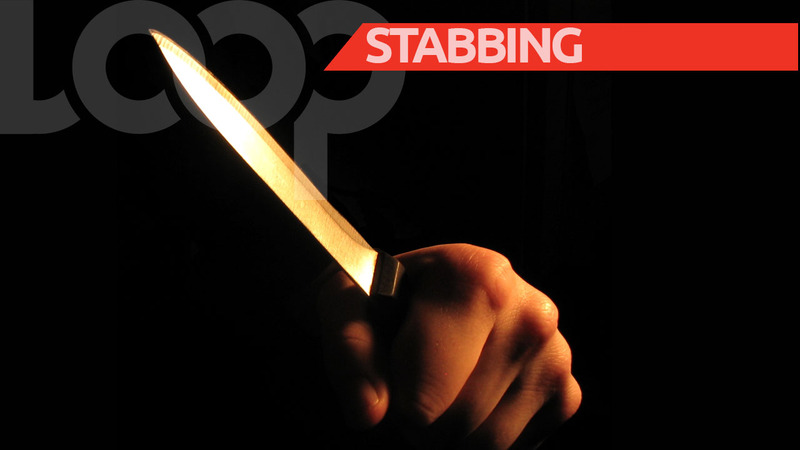 Shortly after, an argument allegedly ensued between him and the men during which one of them stabbed him. The police were alerted and he was taken to hospital where he was pronounced dead. Sinclair became the second murder victim in the parish since the start of the year. 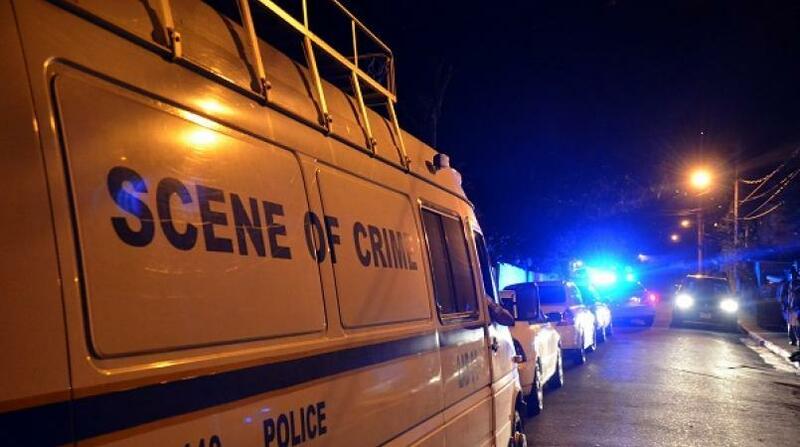 Cook shop operator, Kirk Campbell, 40, was gunned down while on the job in his Wakefield district, Saturday night.